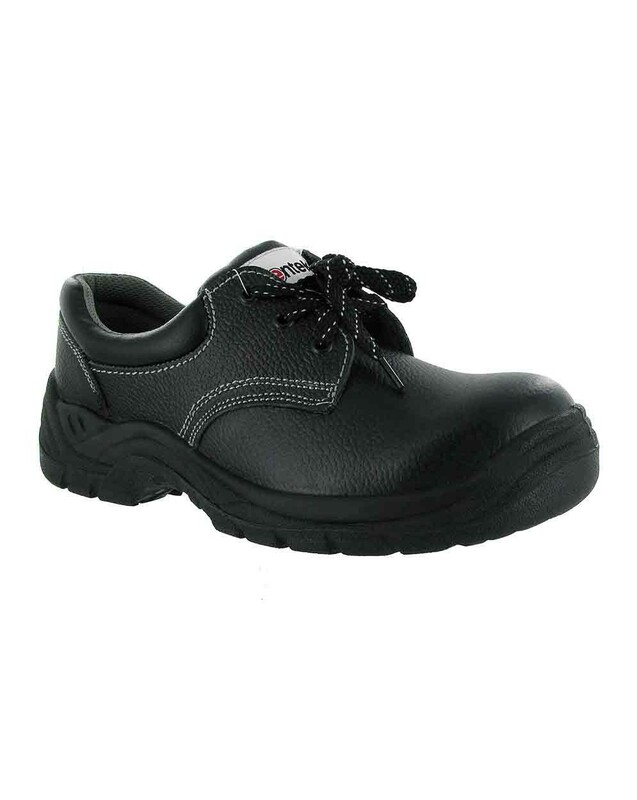 The Centek FS337 is a three eyelet value industrial shoe. It is antistatic and has an energy absorbing heel along with a steel midsole and a heavy-duty leather upper. The Dual Density PU sole makes it comfortable to wear whilst being very hardwearing.